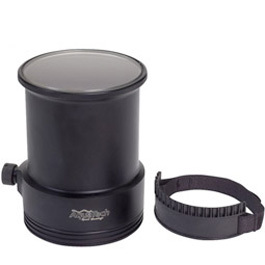 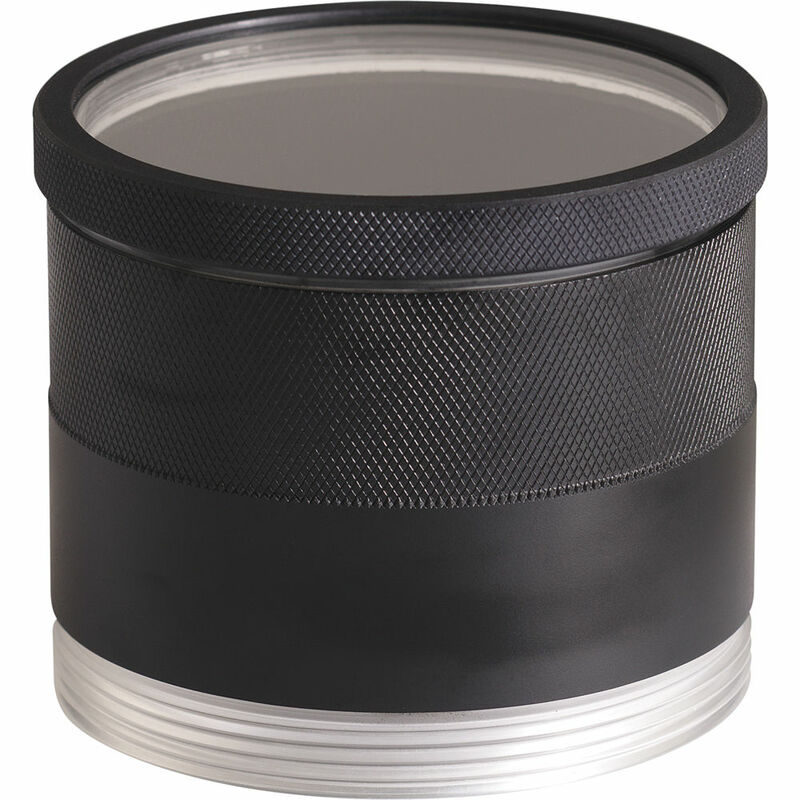 The Aquatech P-65 Lens Port can be used with a range of Canon, Nikon, and Sigma short-to-medium length prime lenses. 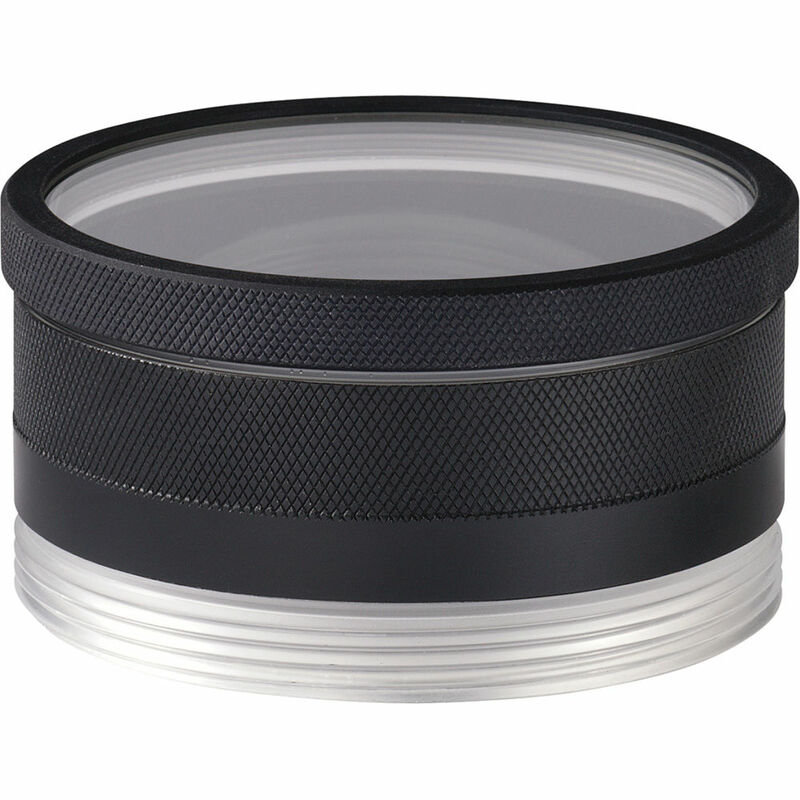 The Aquatech P-65 Lens Port can be used with a range of Canon, Nikon, and Sigma short-to-medium length prime lenses. 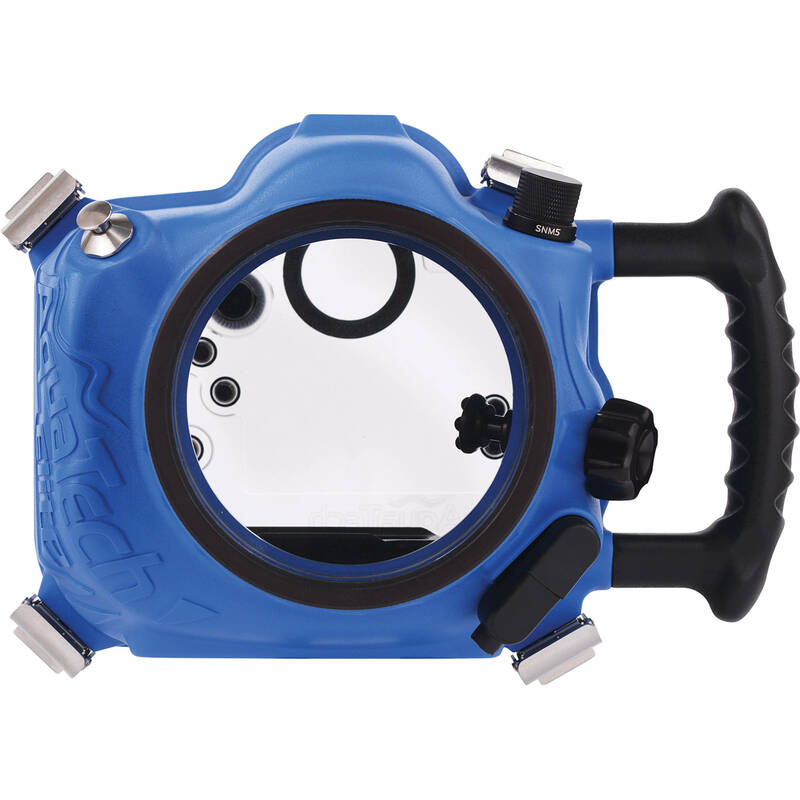 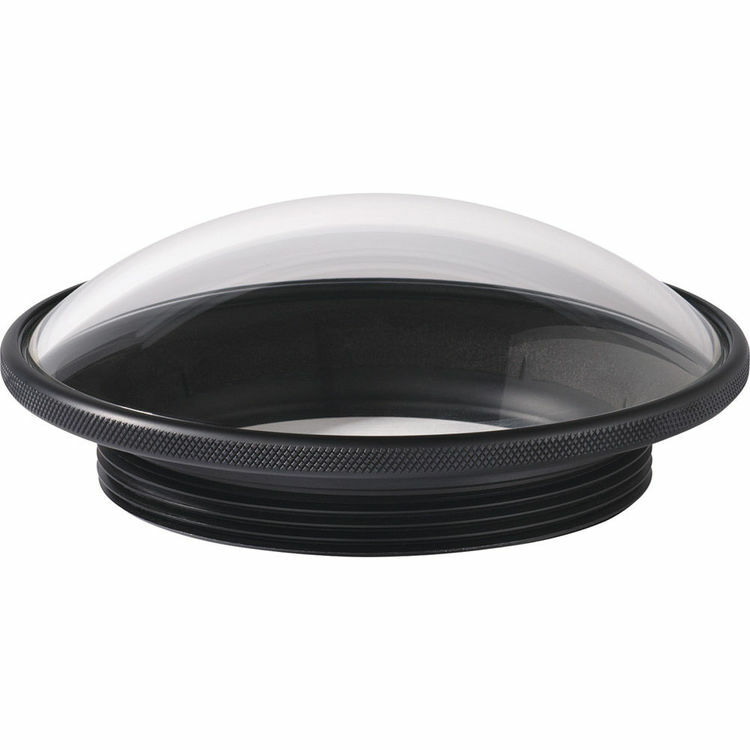 This lens port features a threaded system that is interchangeable with all Elite and Delphin model Aquatech Sport Housings.